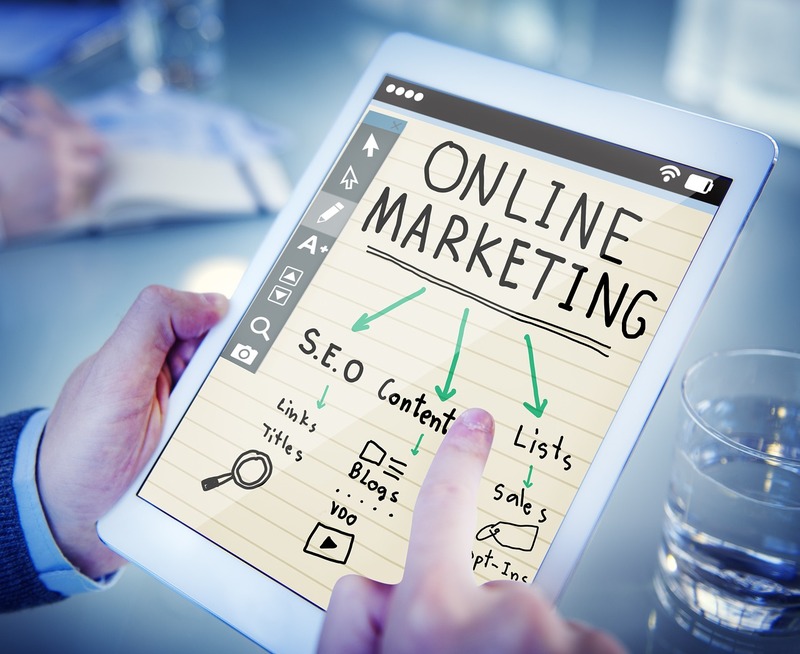 SEM or search engine marketing is a type of online marketing that uses the promotion of websites in such a way so as to increase their visibility in the results that pop up in a search engine. This is done mainly through paid advertising. SEM can incorporate SEO or search engine optimization in order to change the content of the website to gain a higher rank in the search engine results and thus enhance the chances of being seen and also any pay per click items. There are so many different terms bandied about these days that for newcomers it can be rather confusing about what is actually going on. This article will outline ways that SEM can make a site more visible to the public. Like SEO, SEM’s primary function is to make a website seen. 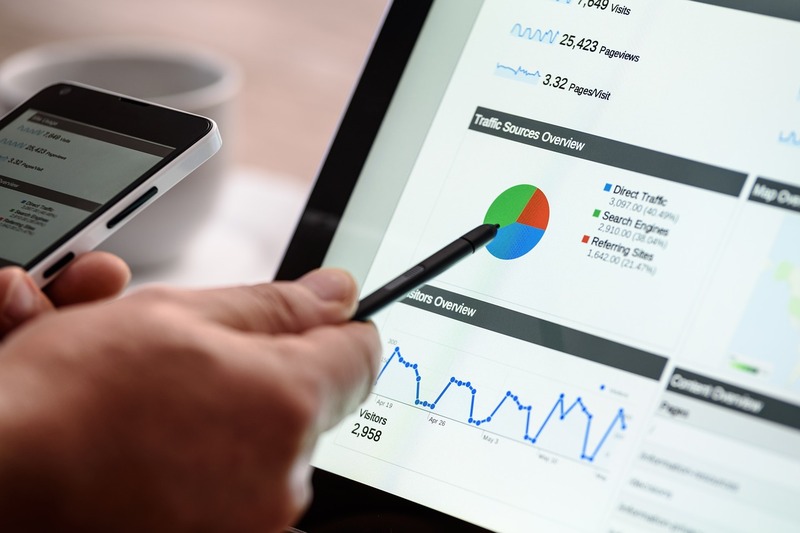 Whilst SEO simply optimises a site in order to get it better rankings in search results, SEM goes one step further by helping the site get more visitors. This is very important in eCommerce ventures or sites that thrive from frequent visitors such as casino sites. All the best bingo places for example, will use SEM as their whole business strongly relies on getting clicks and new members in order to create revenue. SEM can gain more traffic to a site in both paid and unpaid varieties. The former is simply a way to get the site placed in front of others with no need to optimise keywords. SEM is highly important and in fact is probably the most important source of Internet traffic as it is targeted. Most people will use a search engine to search for something and having a site coming up top is more than ideal as most people won’t scroll past the first page of results. When someone clicks on the website from a search or through an ad, this adds relevancy to the site and increases its position. Many social media sites are optimising their platforms to use this target source but the traffic coming directly from a search engine is still vastly better.